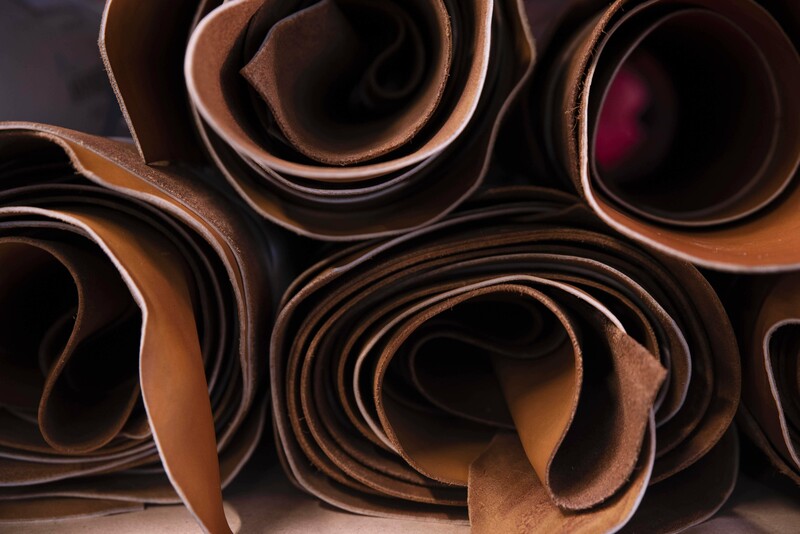 We choose extremely carefully the leathers we use, as the quality of our confection depends directly on the quality of our leather. Being extremely demanding, we naturally work with the best French tanners. We also work with the best European tanners, notably Italians tanners, when we are not able to find the required quality on the French market, for certain type of leathers. Our search for excellence goes along with an essential value for us: protecting the environment. 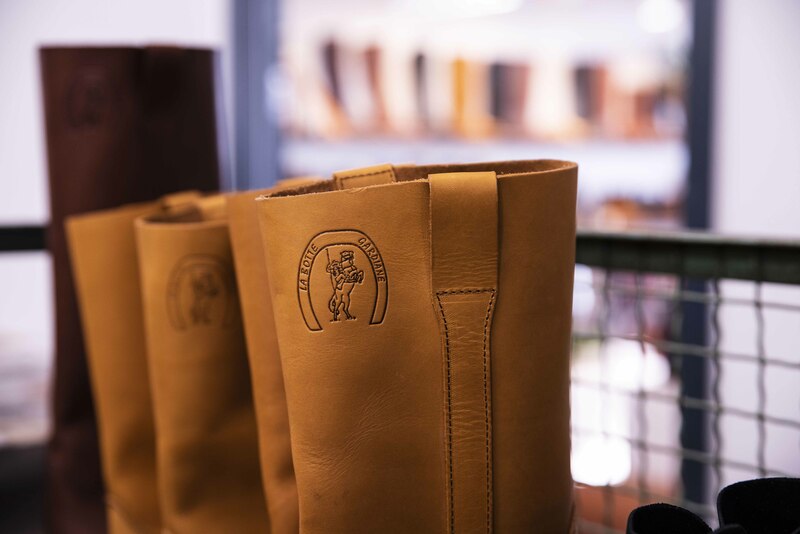 La Botte Gardiane works with suppliers, for whom sustainable development is a core philosophy. 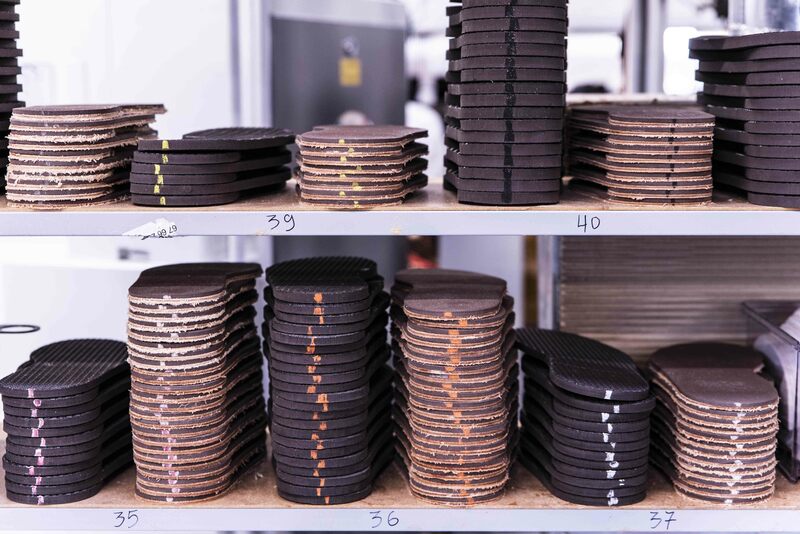 Our suppliers usually combine both traditional and modern facilities and tools, to respect the European environmental standards.